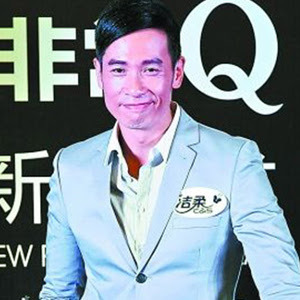 TVB actor Moses Chan has sealed a number of endorsement deals recently, following his wedding with actress Aimee Chan. This has led to reports of his increased financial burden with the couple expecting their first child together. “I want to protect my wife and baby by working hard, so that they live comfortably,” said the 42-year-old actor, dismissing talk of his speculated “financial burden”, at an event last weekend. He also shared that they have yet to check on their unborn baby’s gender because it “does not matter”. “Having a child is a gift to us, be it a boy or a girl,” he added. According to Moses, the newly-weds will be throwing a small party for their relatives and friends in Toronto on July 17. He also clarified that they will not be organising a wedding banquet in Hong Kong, as they have already celebrated their union with their celebrity friends previously.